I made these two cards this week (one was made tonight) and I’m pretty excited about them. 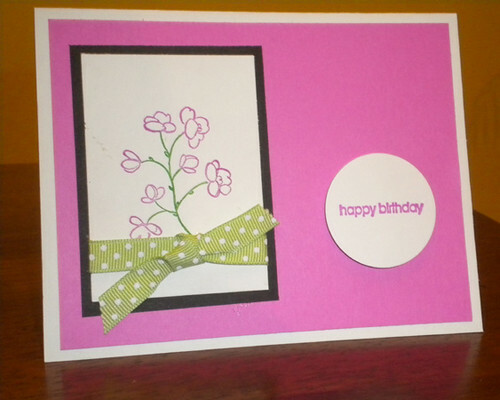 It’s a shame, though, that I make birthday cards AFTER my friend’s birthdays! 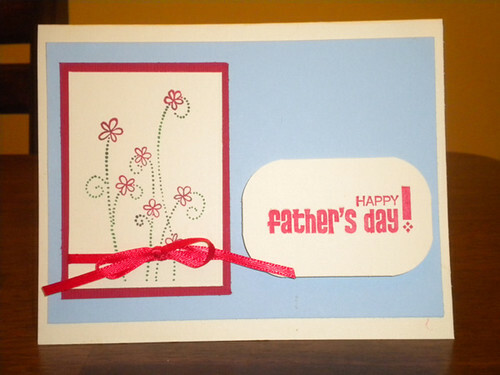 The card maker in me is back! cute! my birthday is next month…just saying.